For a social enterprise, ‘winning’ looks a little different. The winner isn’t the one who takes home the most money, but the one who contributes the most to improving the well-being of fellow humans and/or the planet. And, just to distinguish, this is not the not-for-profit model – organizations that do well in the world but are always on the hunt for grants or donations. These are commercial enterprises – built as businesses with a mission to do good rather than maximize profit. There is one such social enterprise that I want to highlight in this blog. Not only is it an awesome business but they have been true pioneers of the social enterprise model for over 30 years. It’s called Greyston Bakery in Yonkers New York. 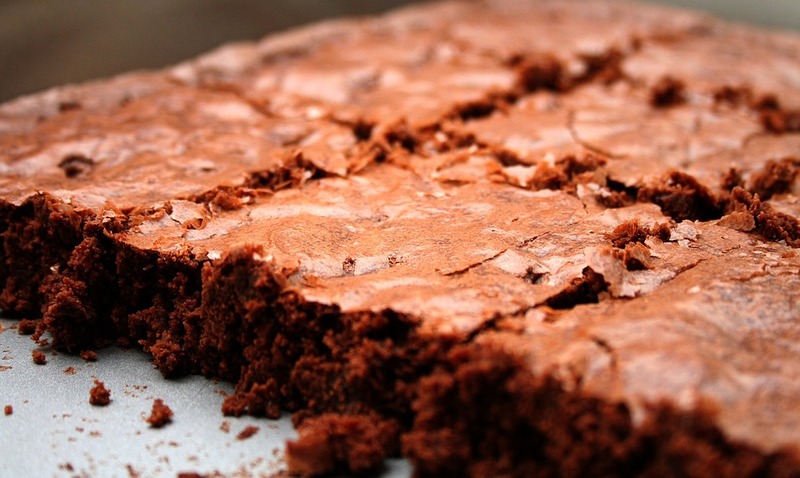 Greyston Bakery, as the name suggests, bakes up very delicious treats with a big, yummy focus on brownies. But the way they make these goodies and the people who bake them is where their story gets interesting. The founder of Greyston Bakery, Roshi Bernie Glassman, was a true visionary seeing the opportunity to use business as a way of lifting people out of poverty. One of the ground breaking practices that he instituted to help achieve this vision is the open-door hiring policy. What does open-door hiring look like? Well, it’s very simple, anyone can walk into the bakery in South Yonkers, put their name on a list posted at the front counter and when their name comes up they have a job. No interview, no reference checks, no background check, no education requirements. Nothing stands between the individual and their desire to work at Greyston. That was Mr. Glassman’s vision – to break down all the barriers that can trap people in the cycle of poverty due to lack of education, lack of experience, previous incarceration, homelessness or drug use. Open door hiring gives the ‘hard-to-employ’ a new chance at life and an opportunity for self-sufficiency. If you have doubts about how that works, watch this video to see how Greyston changed one man’s life. And of course there is more. Greyston has a number of programs to support their employees and the community. There is the Greyston low-income housing, the Greyston Child Care Centre, the Greyston community garden and it goes on. A true social enterprise making a huge impact in the Yonkers community. Big Cheers for Greyston Bakery, a true pioneer and role model for social enterprises around the world. And a business contributing to a number of Sustainable Development Goals including: # 1 No Poverty, #8, Decent Work and Economic Growth, #12 Responsible Consumption and Production. Aww this is so nice to hear!!! Go NYC!